The benchmark indices on Tuesday surged on the back of a rally in Asian markets, and lower inflation data. 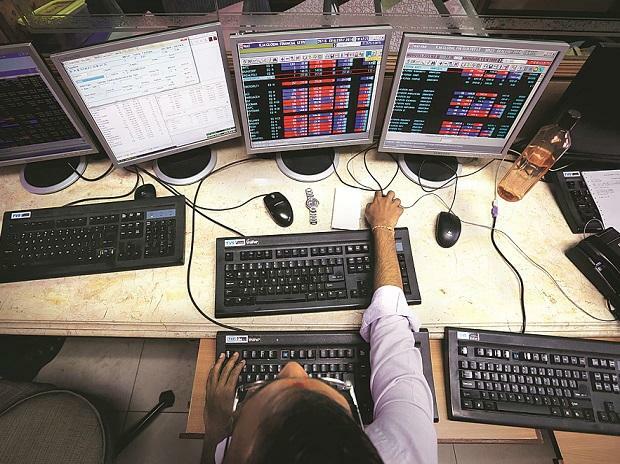 The BSE Sensex rose 464 points, or 1.30 per cent, to end at 36,318.33, while the broader gauge Nifty ended at 10,886.80, up 149 points, or 1.39 per cent. Asian markets, led by Hong Kong and Shenzhen, ended the session higher, bouncing back from Monday’s losses after China promised more measures to support its slowing economy. Hong Kong's Hang Seng gained 2 per cent, while the Shanghai Composite Index ended up 1.36 per cent. Further, the consumer price inflation (CPI) rate hitting an 18-month low after a persistent decline in food prices, and drop in fuel cost, boosted investor sentiments. Market participants said with the drop in the CPI rate, the expectations of rate cut by the Reserve Bank of India (RBI) have increased. “Expectations of lower interest rates could be one of the factors that helped the markets gain. Inflation is down and out. So, instead of talks about the rise in the interest rates, there is an expectation of a small cut,” said Raamdeo Agrawal, co-founder, Motilal Oswal Financial Services. The weakness in the rupee over the past three sessions helped IT and pharma stocks surge. The rupee had declined by 0.87 per cent in the last three sessions. While Infosys grew 3.66 per cent and ended the session at Rs 726, TCS gained 2.74 per cent and HCL 1.01 per cent. Foreign portfolio investors bought shares worth Rs 159.60 crore, while domestic institutional investors pumped in Rs 417 crore. All BSE sectoral indices rose. The BSE IT Index gained 3.02 per cent, and ended the session at 14,484.83. "The ISG report on technology painted a positive picture, which led to the run-up in the IT stocks. Broadly, sentiment in Asia was positive for the markets," said Sunil Singhania, founder, Abakkus Asset Manager. "However, the positions in the markets remain light as there is uncertainty in the markets," he added. The BSE TECk Index rose 2.75 per cent and the BSE Energy index gained 2.54 per cent. The BSE Metal, Basic Materials, Realty, and Oil and Gas indices rose more than 1 per cent.